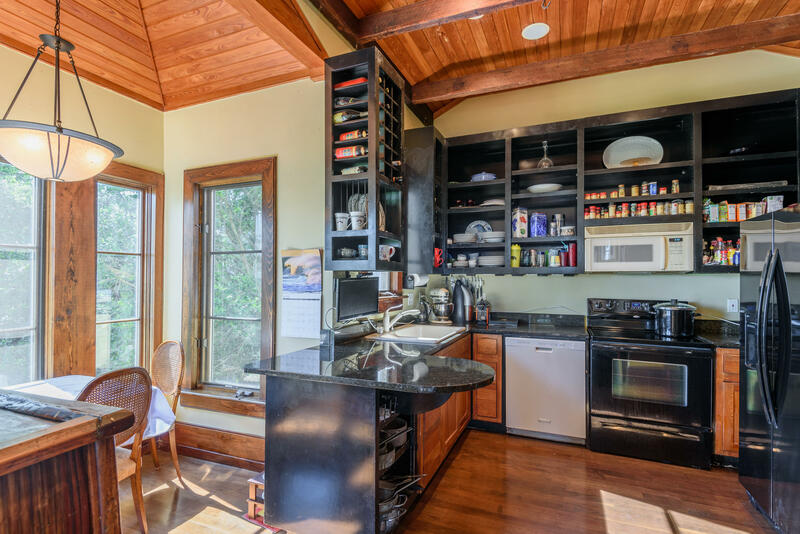 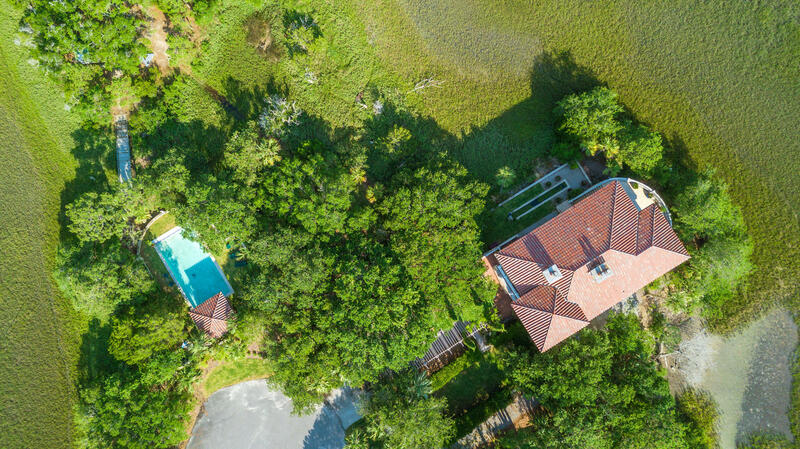 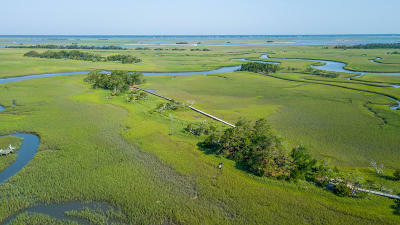 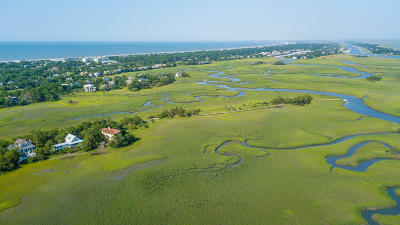 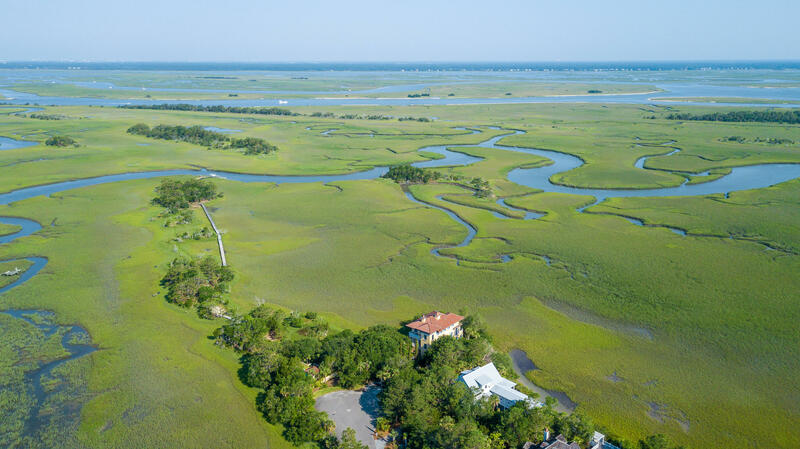 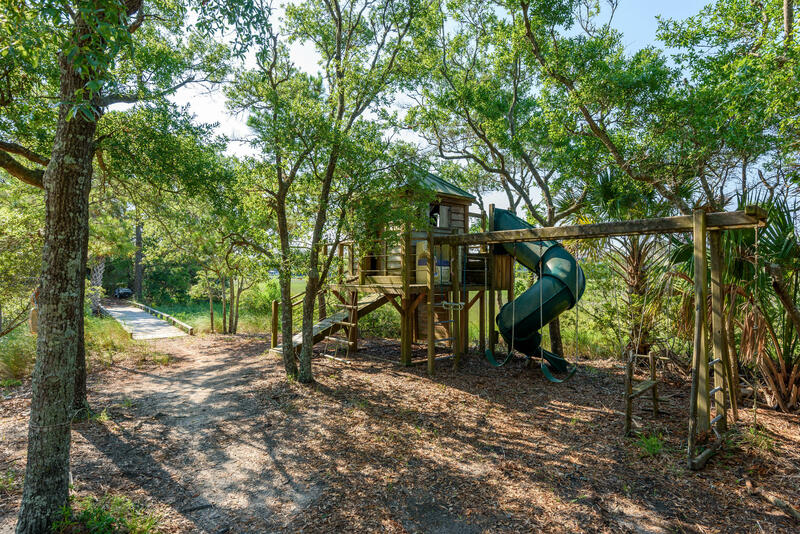 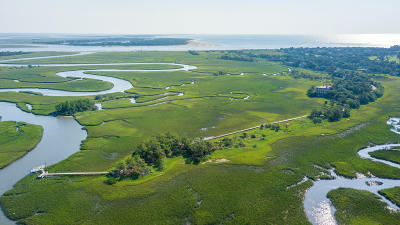 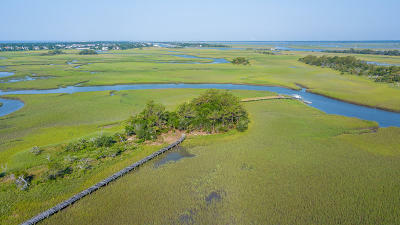 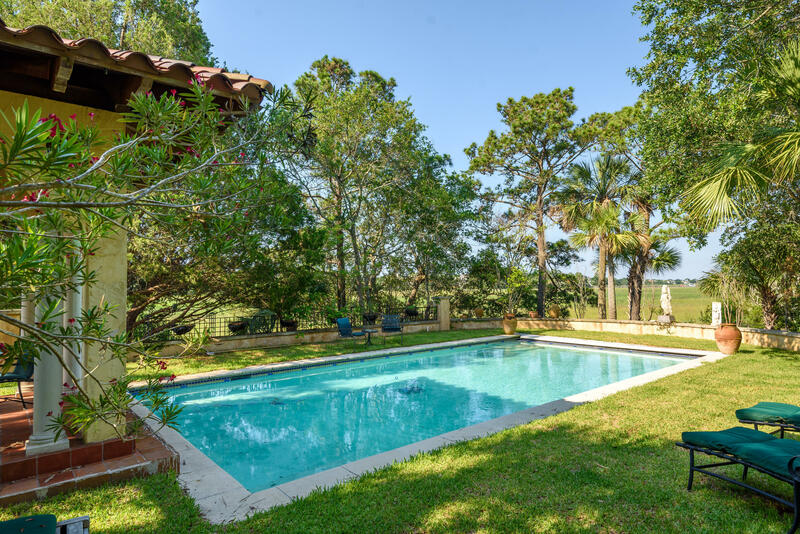 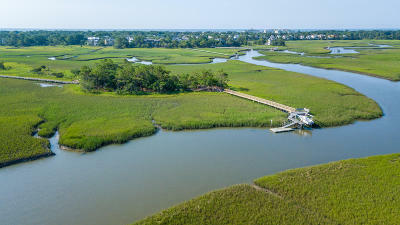 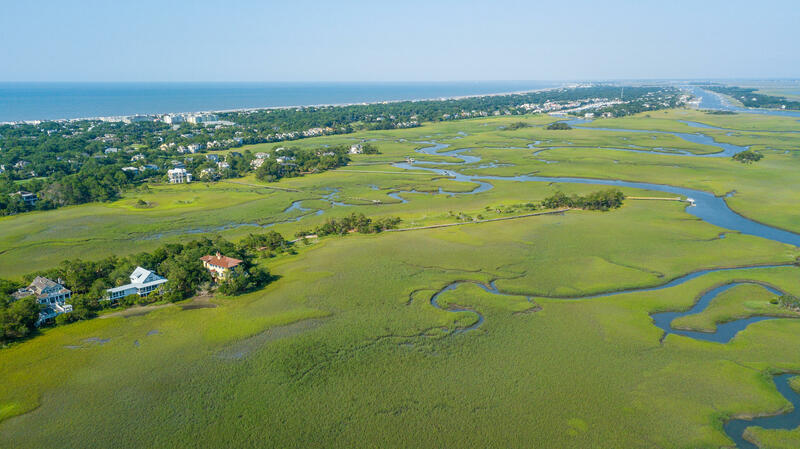 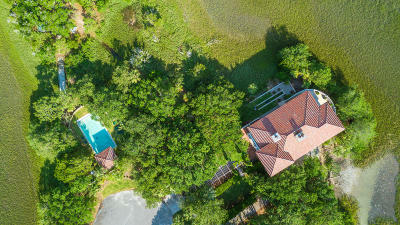 Beautiful Wild Dunes home located on an amazing 5 acre tidal creek lot with stunning water views. 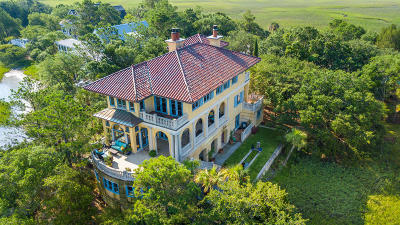 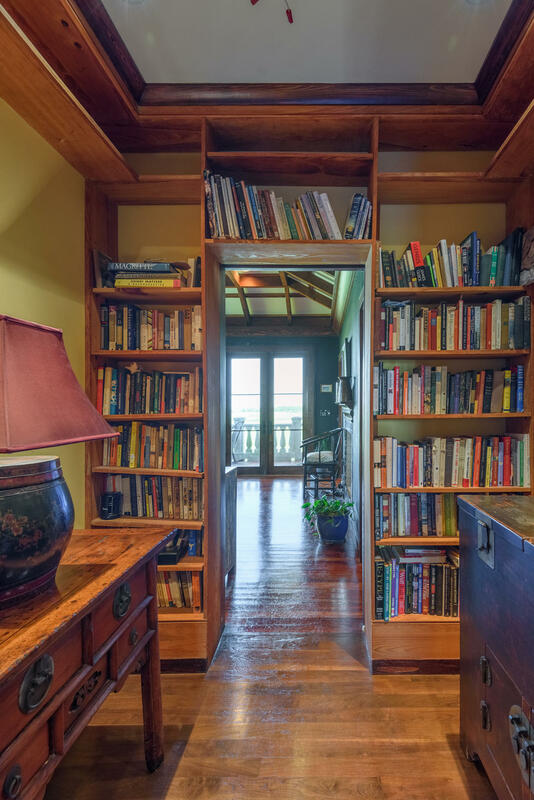 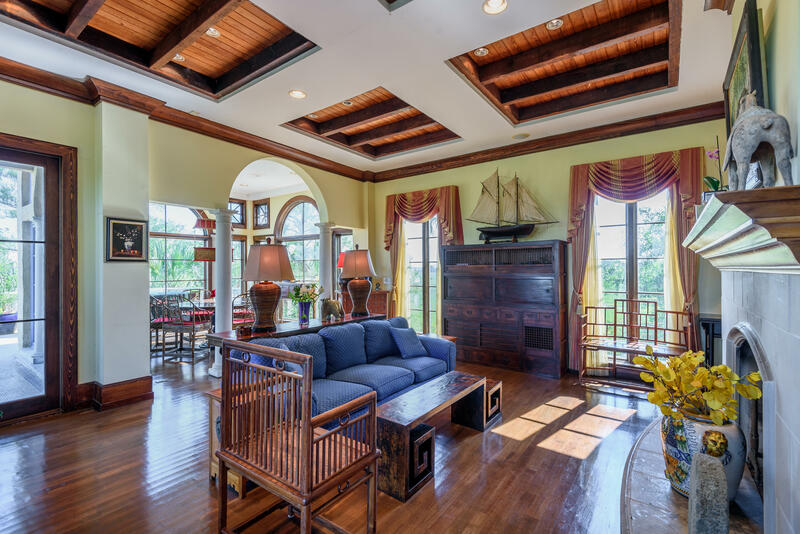 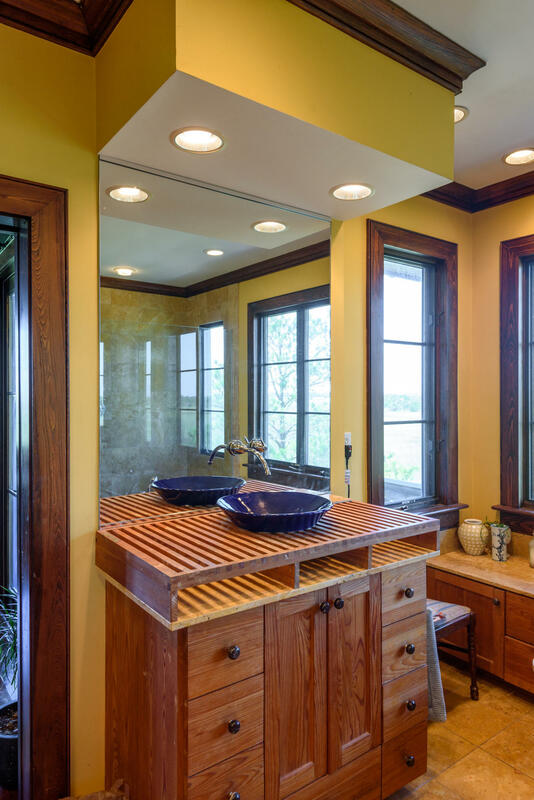 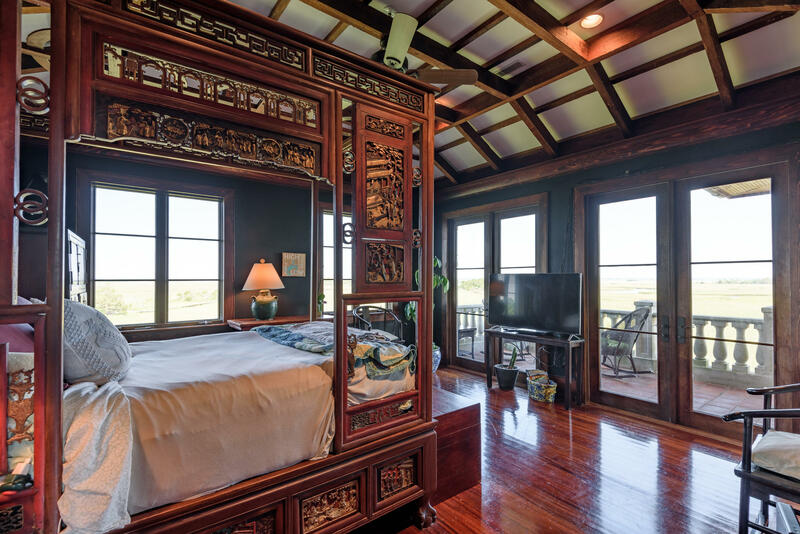 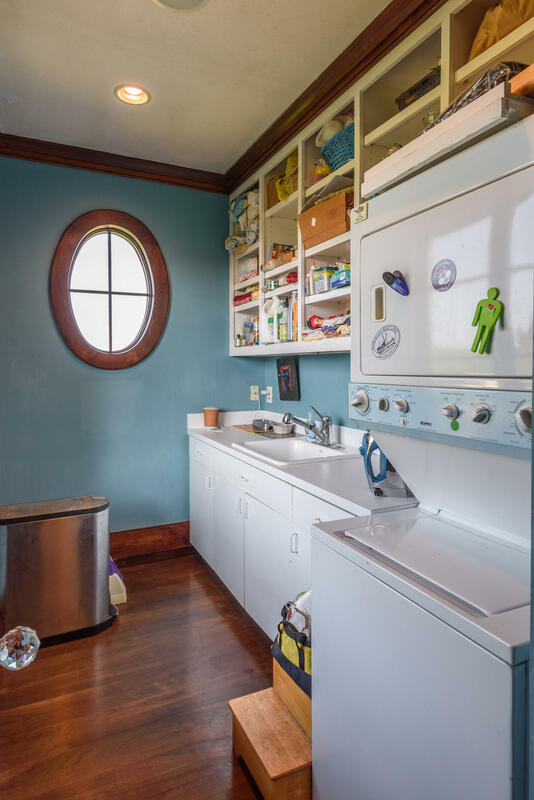 This truly unique coastal home was designed by architect Christopher Rose who ensured the design took advantage of year round breezes, the natural beauty of the property&apos;s five islands and provided stunning views from every room. 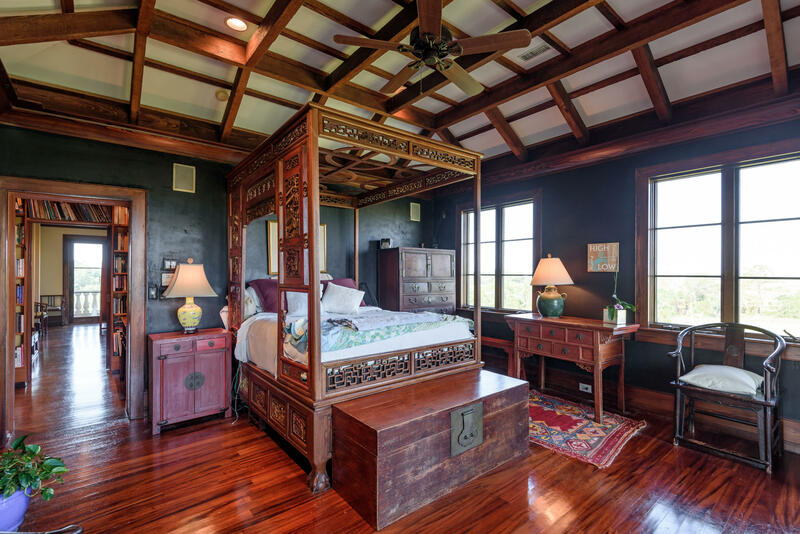 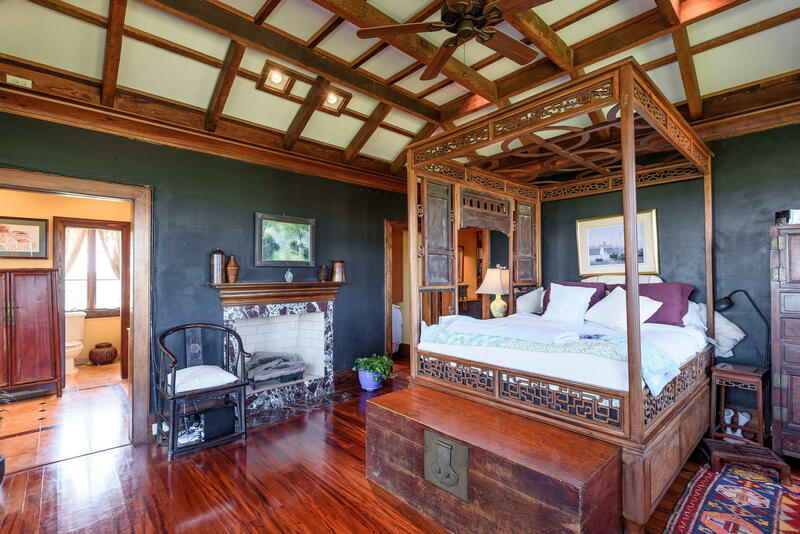 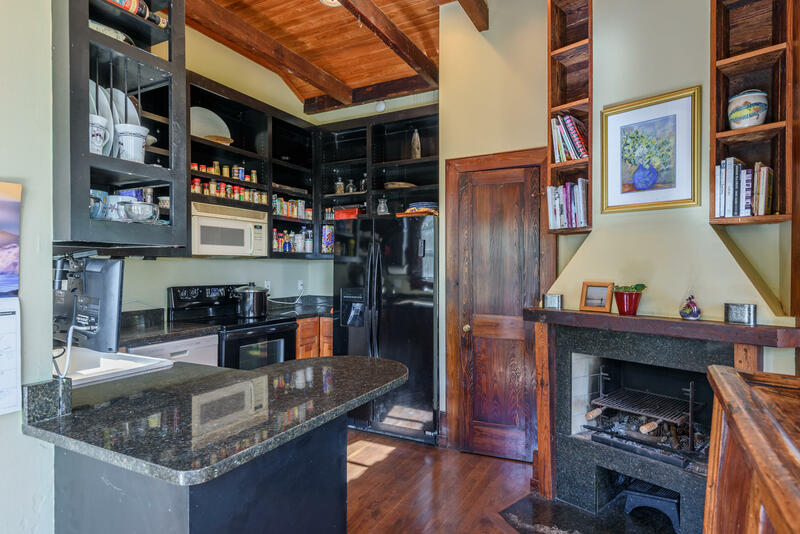 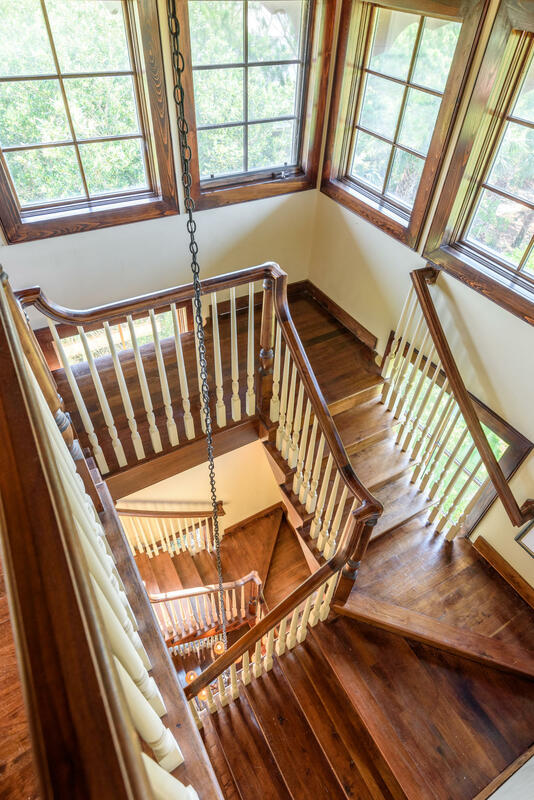 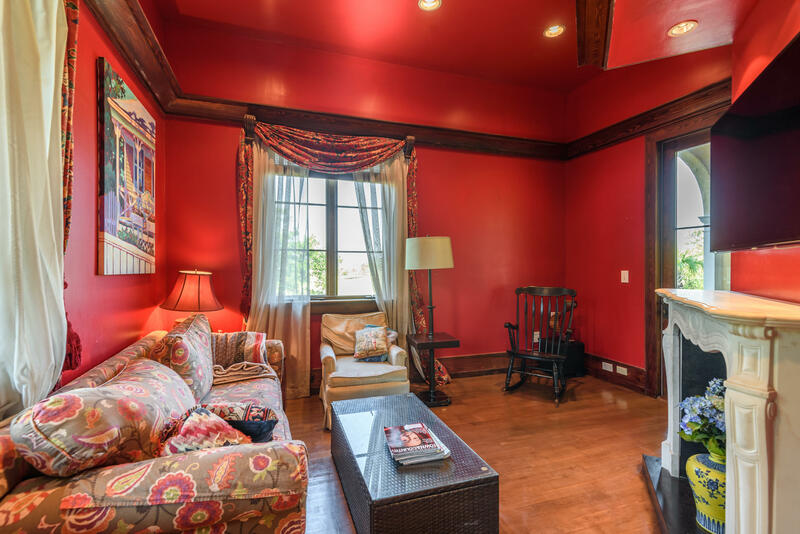 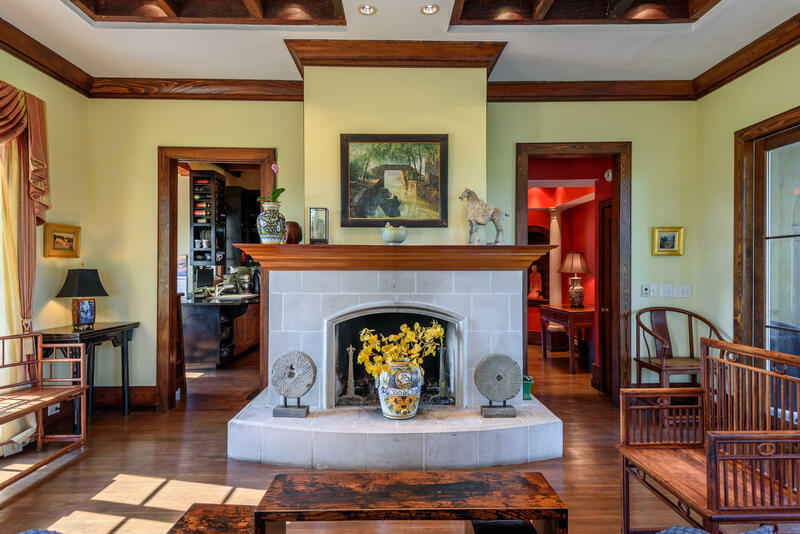 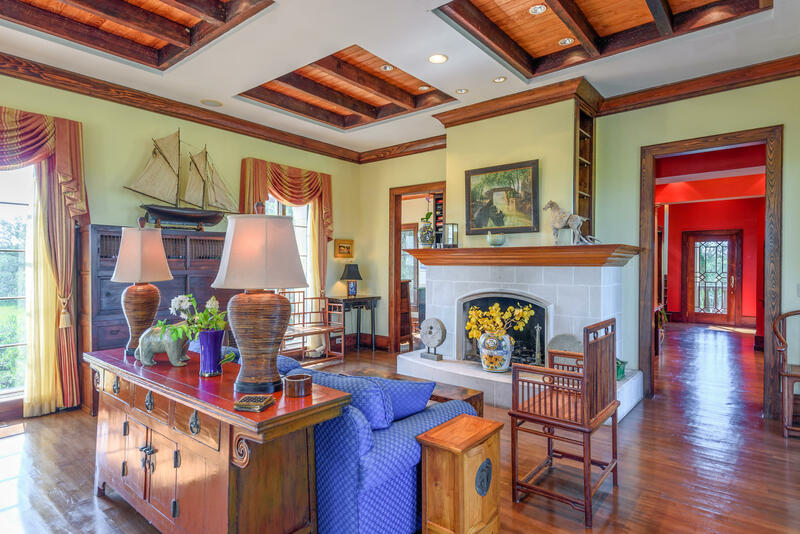 Reclaimed wood in the office, antique beams, and black walnut floors throughout. 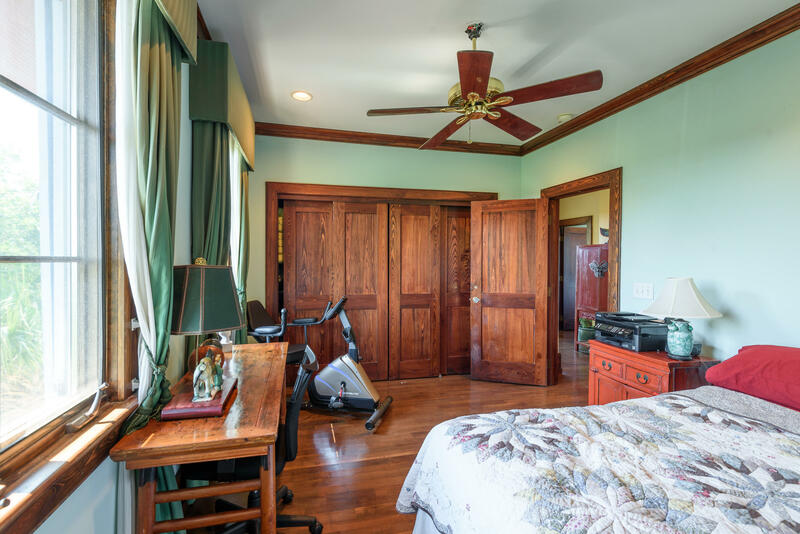 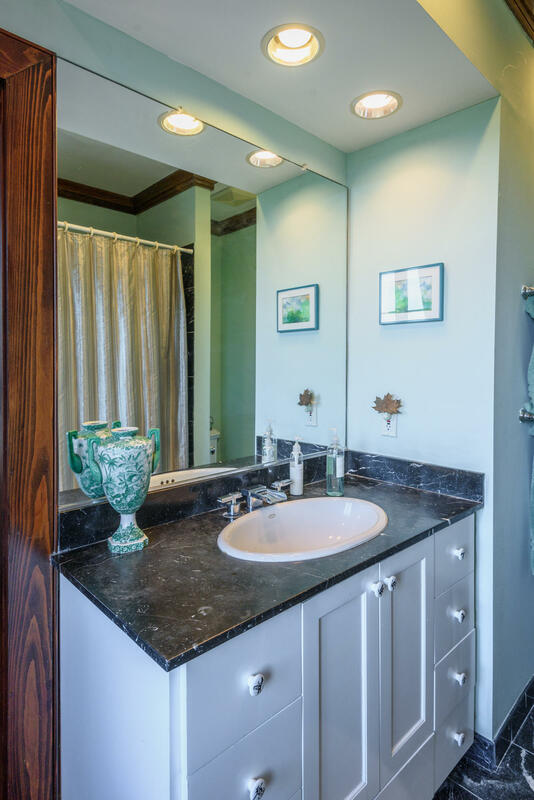 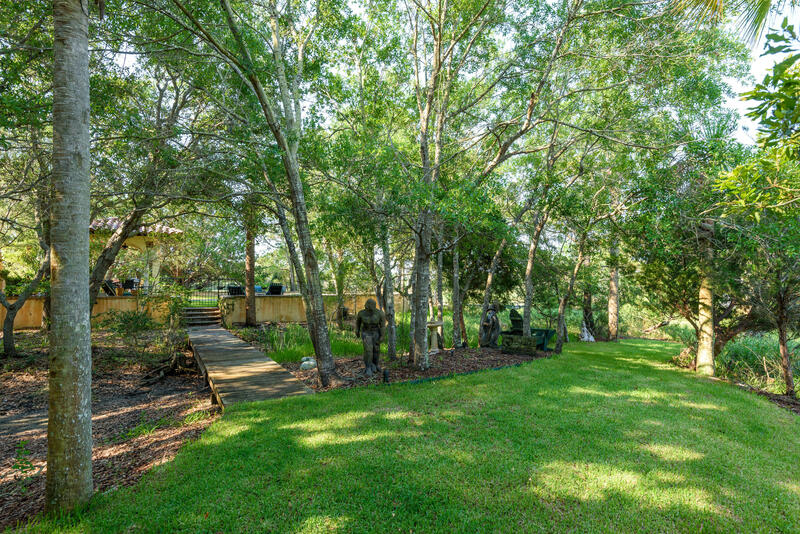 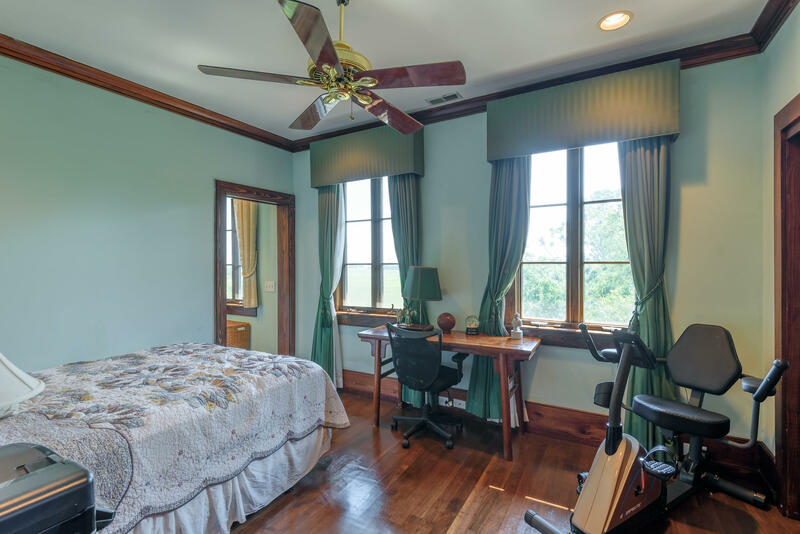 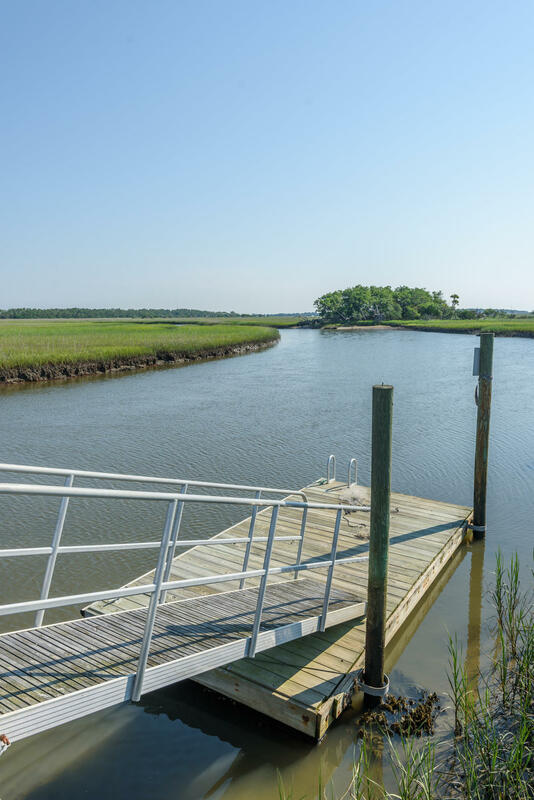 Enjoy the entire property following the wooden bridges to the private dock with boat lift or spend days enjoying the pool and koi pond. 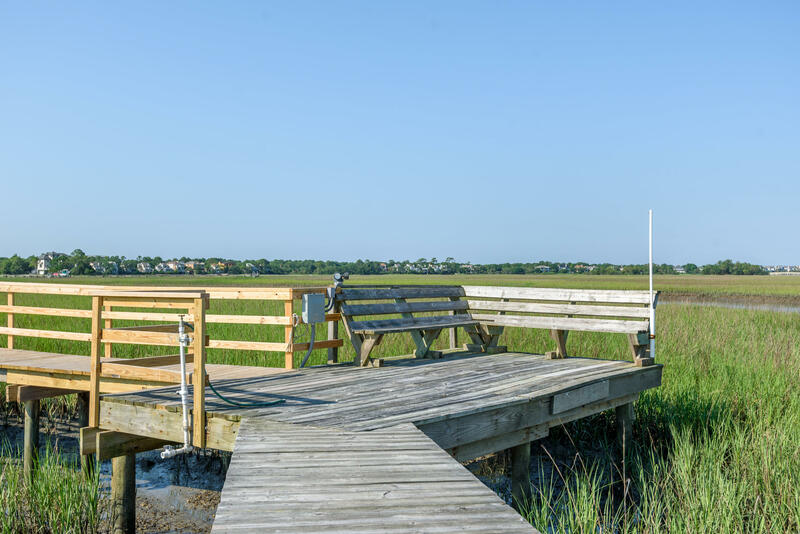 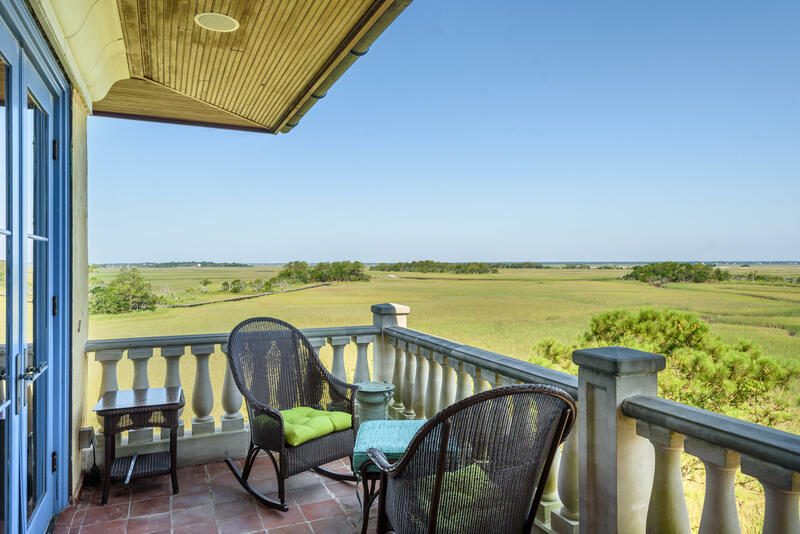 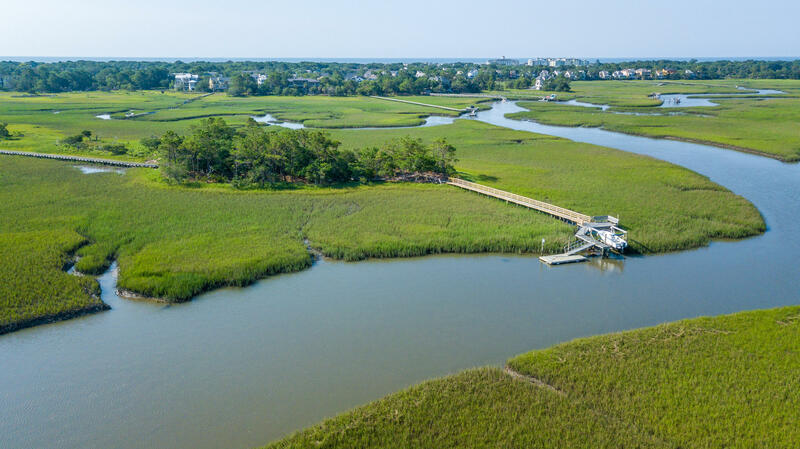 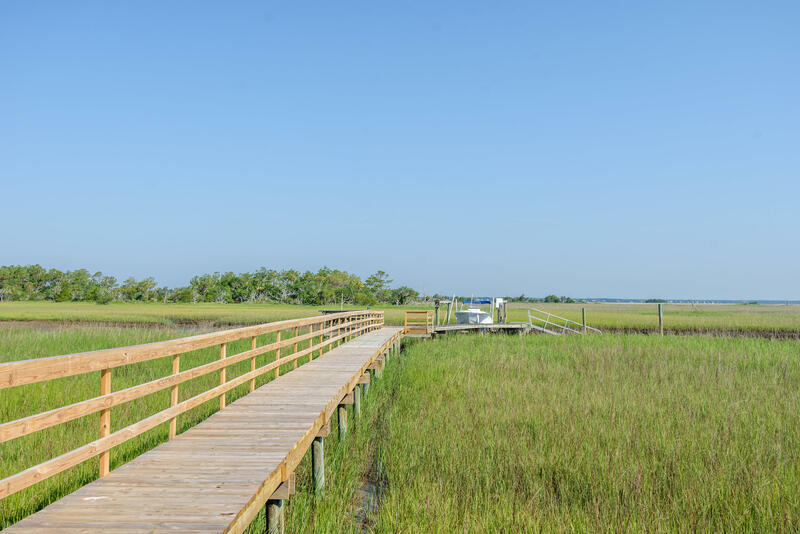 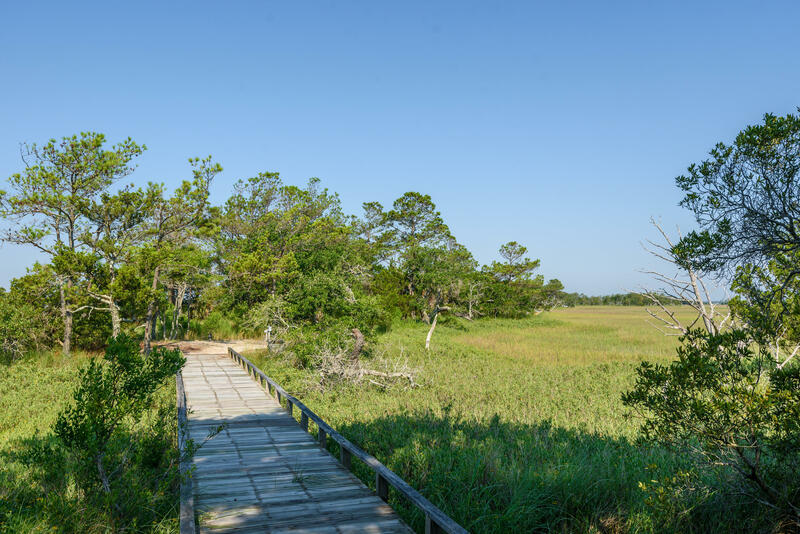 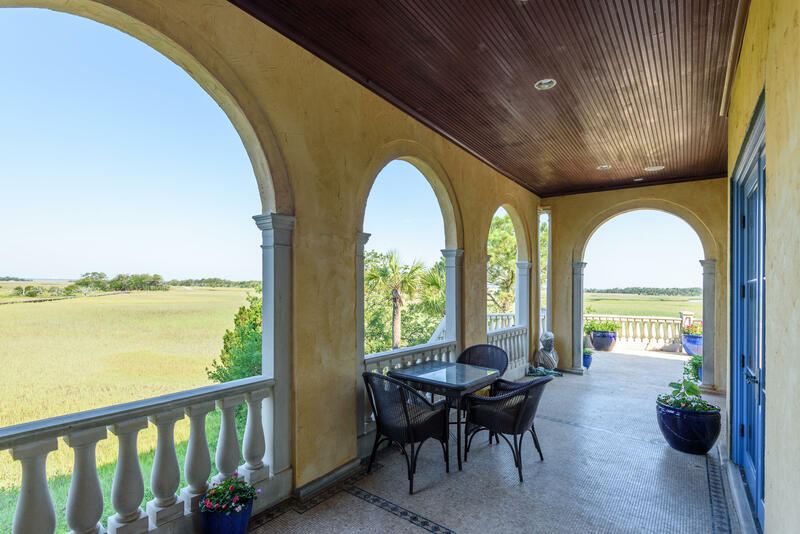 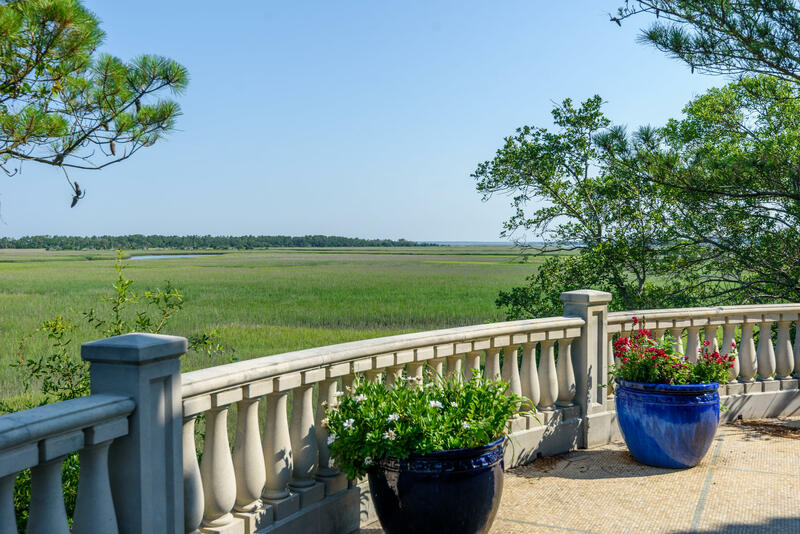 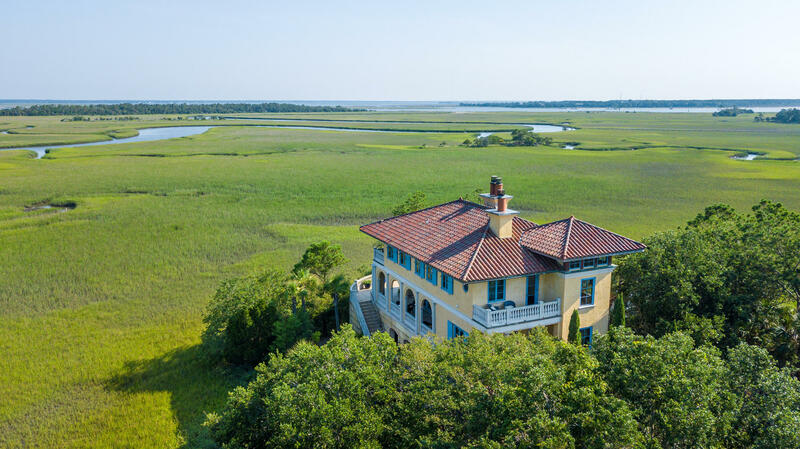 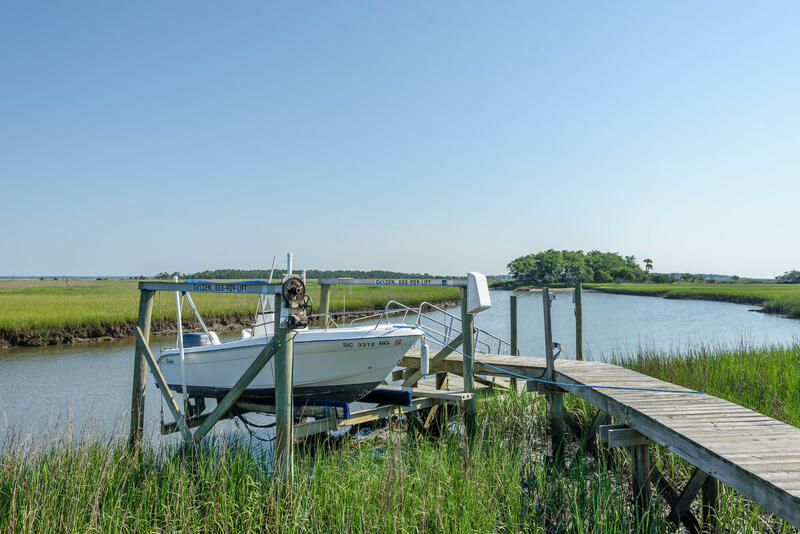 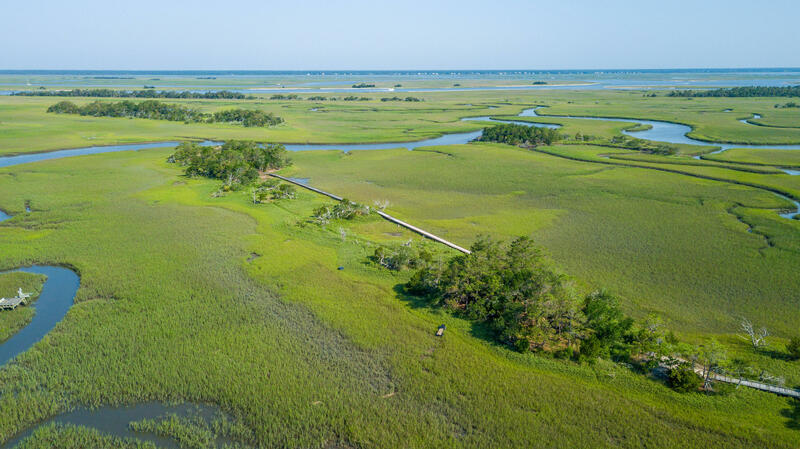 Fall in love with the Lowcountry with these panoramic views of the marsh knowing that beautiful Charleston is only a short drive away. 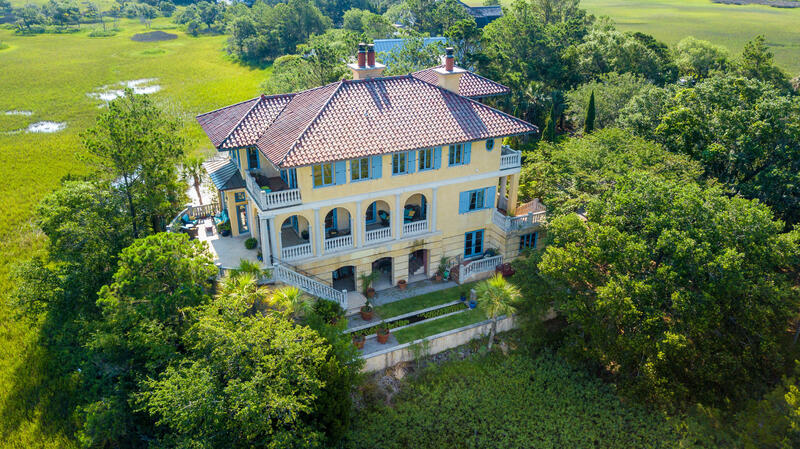 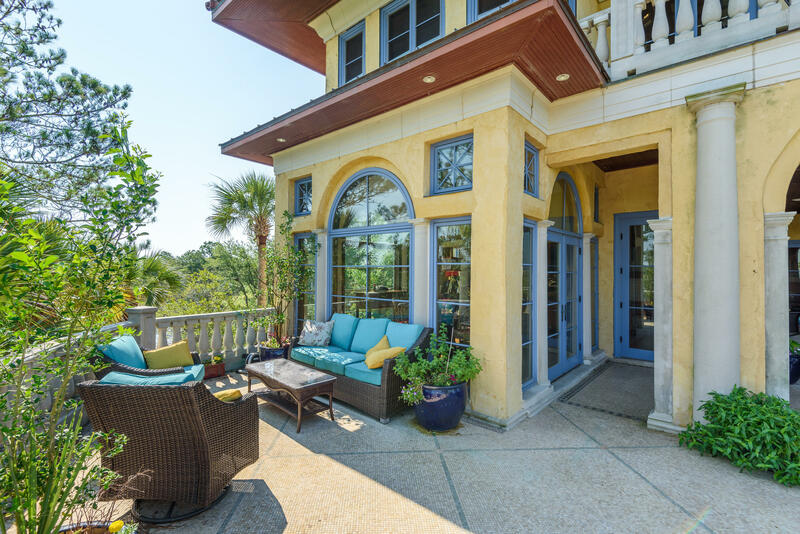 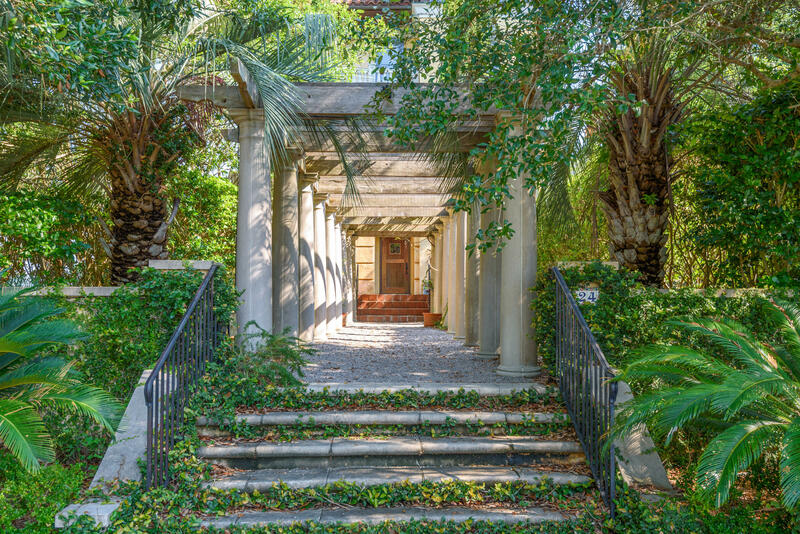 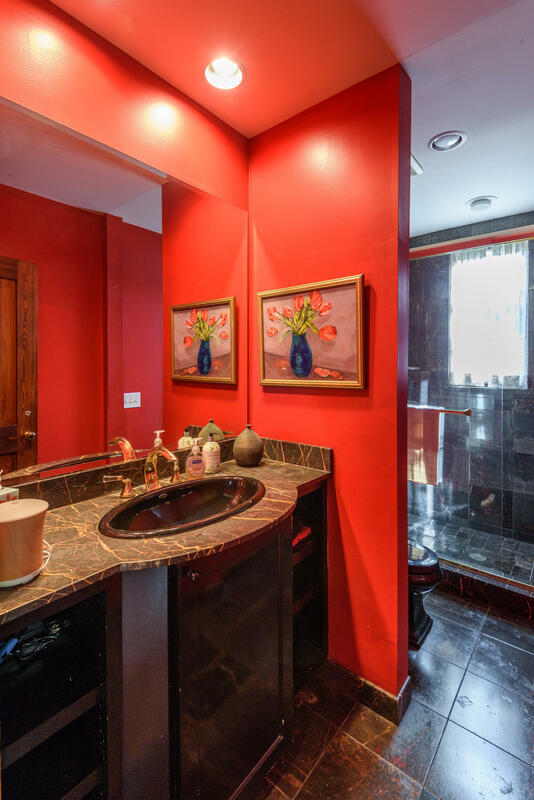 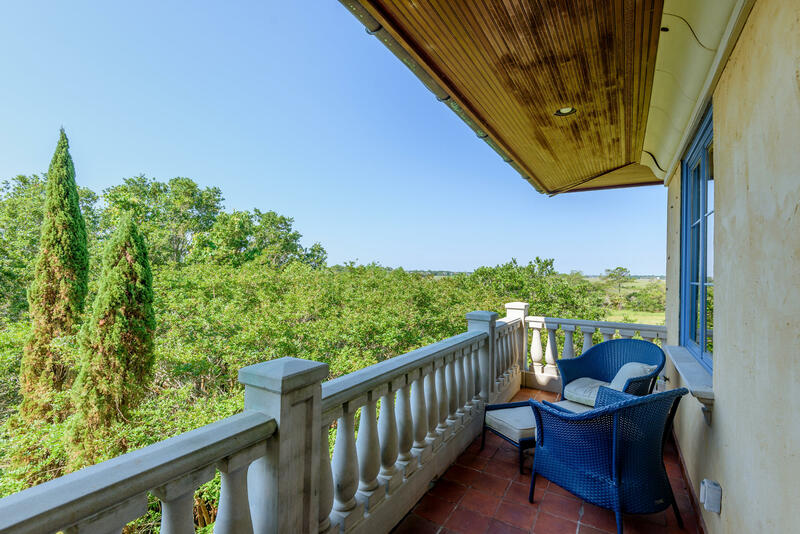 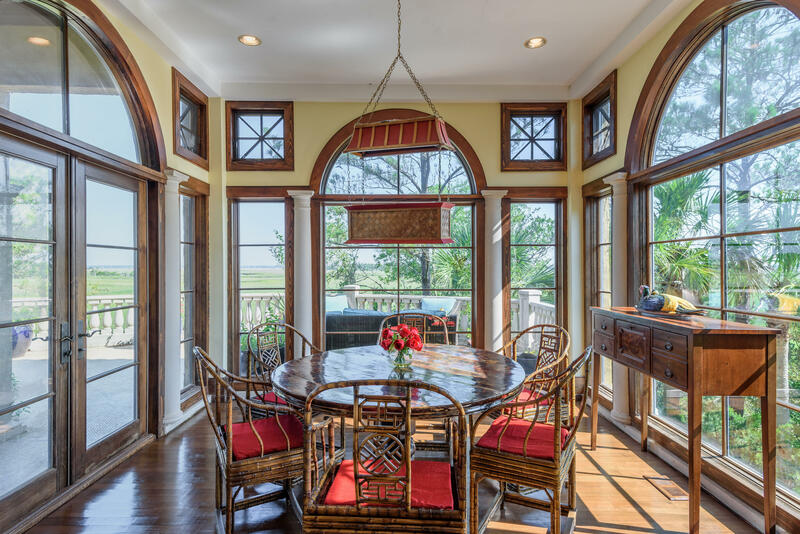 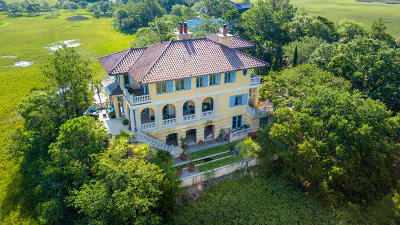 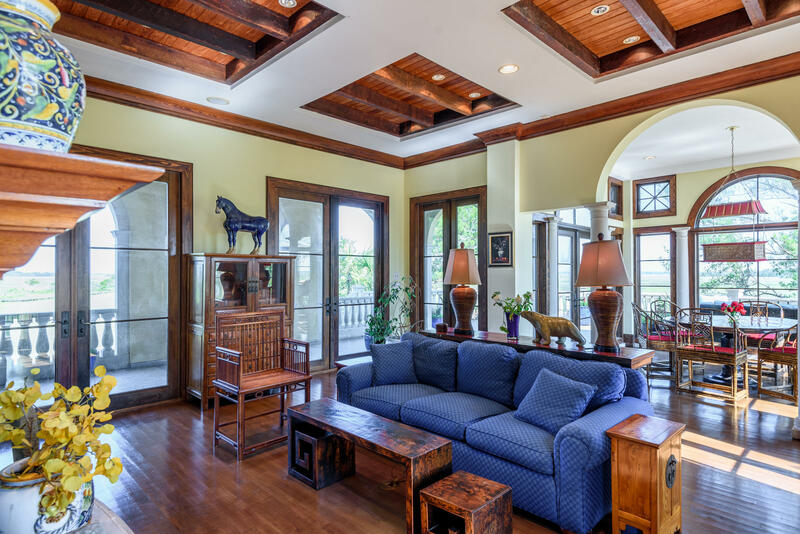 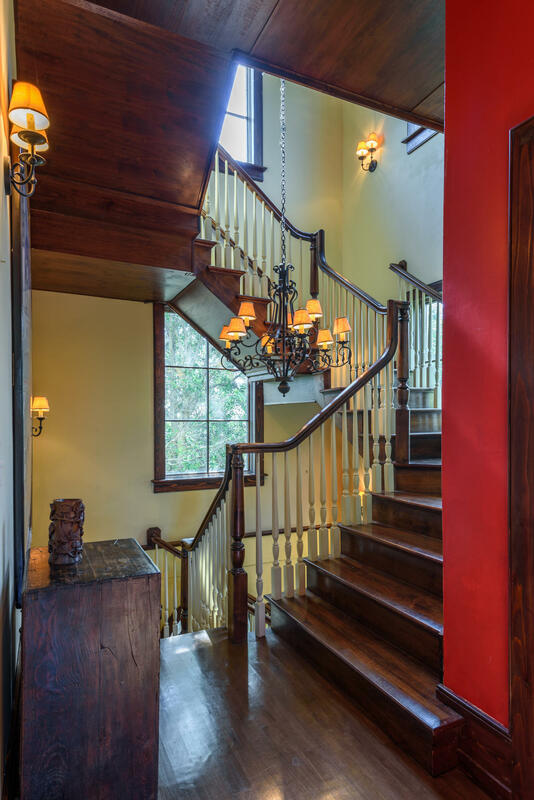 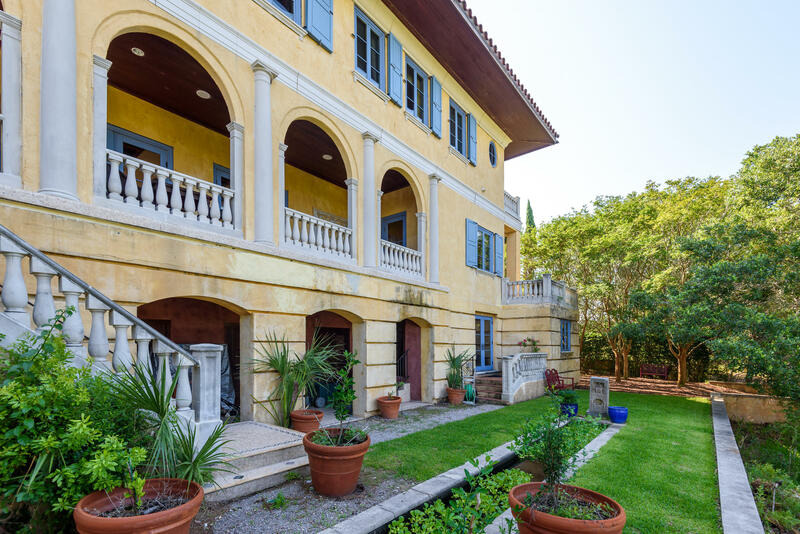 This stunning three-story villa with ocean access is truly a one of a kind property on Isle of Palms.